Have you found your must-see movies? See you next time at the cinema! 16 feature-length films completed after January 2018 are in the running for awards. The carefully selected entries provide a glimpse of "The World at a Glance" and will be judged by a panel of internationally recognized filmmakers. 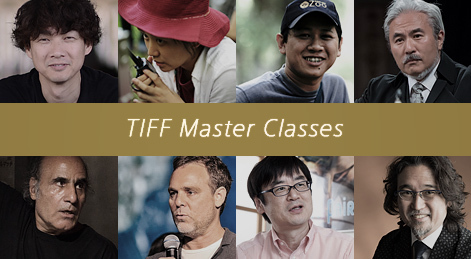 Up-and-coming Asian directors who have directed no more than three feature-length films compete in this section. 8 fresh films from the Middle East to East Asia, including Japan, are lined up again this year. Witness these vibrant films from Asia first-hand! 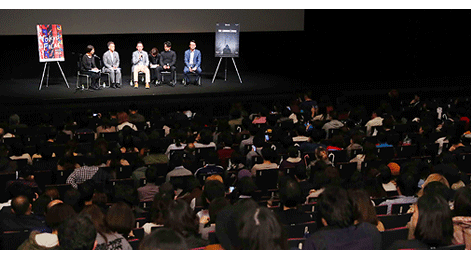 Films displaying originality and a willingness to take on new challenges have been picked from the burgeoning category of Japanese independent films. This section supports films that are ready to make a splash on the global scene. Which film will be crowned this year? This year, in addition to the opening and closing films, GALA screening will be held. This autumn's much anticipated releases and topical films will be screened in this category. 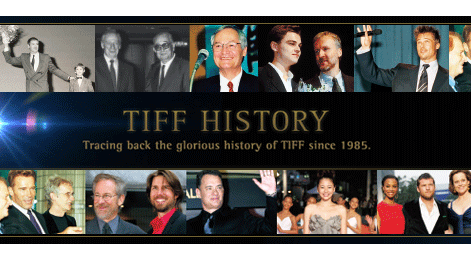 Film stars and crew will make appearances on the red carpet. A collection from the past one year with its unique reflections on contemporary Japanese filmmaking. This section brings the world a crosssection of modern Japanese cinema. Pay special attention to Koji Yakusho who is entering his 40th year as an actor! This section is dedicated to films without a general release in Japan, including award winners from leading international festivals and the latest works from renowned directors. It includes a number of can't-miss films from Europe, the United States, Asia and the Middle East. These include fresh, new works by Asian directors, featuring themes and storylines from around the region. This year’s line-up showcases musical excellence through film. Enjoy contemporary Asia through this charming selection of films! Numerous masterpieces have been refreshed in 4k digital restored versions. This year to mark the 100th anniversary of the birth of maestro Yuzo Kawashima, three of his masterpieces from literary works to black comedies will be screened. he target audience of this section is teens and children. Fascinating films that will resonate with young people, films that will help them face the world, and works that will bring them closer to the world of film have been selected. For both parents and children to enjoy. In this year's animation feature, we will present Masaaki Yuasa who fascinates the world with his one-of-a-kind style. The Asian Three-Fold Mirror project brings together three directors to co-create films with a common theme. The theme of the second omnibus, set in China, Myanmar, and Japan, is film series "Journey". Laughing along with hundreds of other people in a theater is a special feeling. From a diverse field of comedy films from around the world, we present a selection that can be enjoyed by everyone. 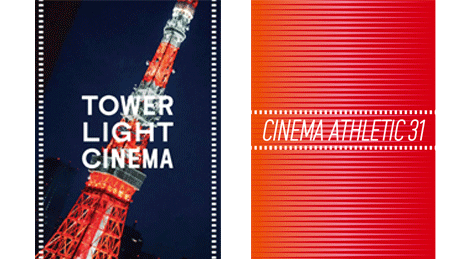 The Midnight Film Festival will be held on October 26 just before Halloween in Roppongi. Films from various genres will be on 5 different screens back-to-back one night. You’ll surely find your "got to see" films in here! 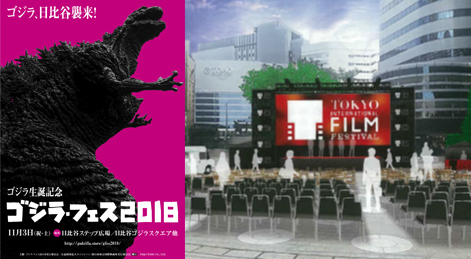 31st Tokyo International Film Festival’s Program Guide with screening schedule is now ready to download! 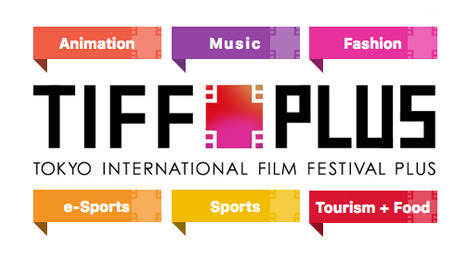 Ultimate 31st Tokyo International Film Festival Checklist and event calendar! We will hold world-class Japanese cultural events, sports events to get you excited for the 2020 Tokyo Olympics among others. Also, there will be plenty of gourmet projects perfect to satisfy your appetite! Let's watch movies at the foot of Tokyo Tower! Cinema Athletic 31: We will select masterpiece sports films from throughout the ages and screen them free of charge every day! 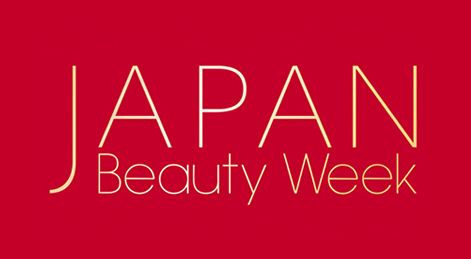 Have you ever heard of J-Beauty, or Japanese cosmetics? Japanese cosmetics are attracting world consumers by its advanced feature and high quality, and you can enjoy them via touch ups at “Hills café/space”. 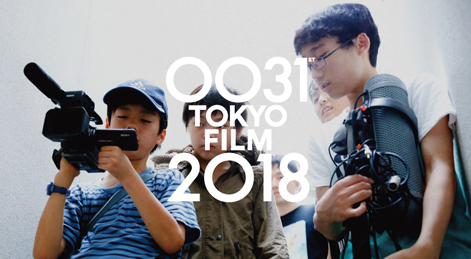 A Filmmaking workshop for junior high school students was held in Roppongi and Azabu, Tokyo during the summer holidays. With director Akiko Ooku as the lead mentor, students experienced from plot development to filming, acting and editing. “Crossing Beyond”, the Official Film of the Olympic Games PyeongChang 2018, will hold its international premiere screening and a talk event with colorful guests! The recently announced director for the Official Film of the Olympic Games Tokyo 2020, Naomi Kawase, will be present at the theater! Enjoy admission free outdoor screenings event and Digital Stamp!